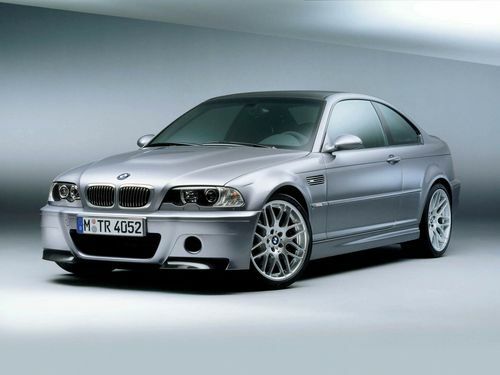 1999-2005BMW 3 Series(E46) Workshop Repair manual is a professional book in which you can get a better understanding of 1999-2005BMW 3 Series(E46) .This Service Manual contains comprehensive instructions and procedures of high quality on how to fix the problems in your car, which can save you a lot of time and help you to decide the best with ease. We imply on the importance of choosing the apt service manual 1999-2005BMW 3 Series(E46) .You will surely enjoy browsing through the pages and learning how to keep your car in order. It makes you up-to-date and more knowledge. We hope that our manual will be useful for you . Thanks for visiting! This file is sold by cathy19890614, an independent seller on Tradebit.